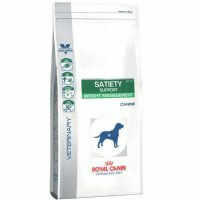 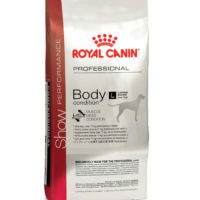 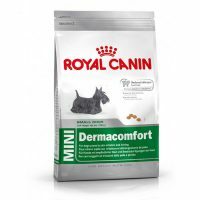 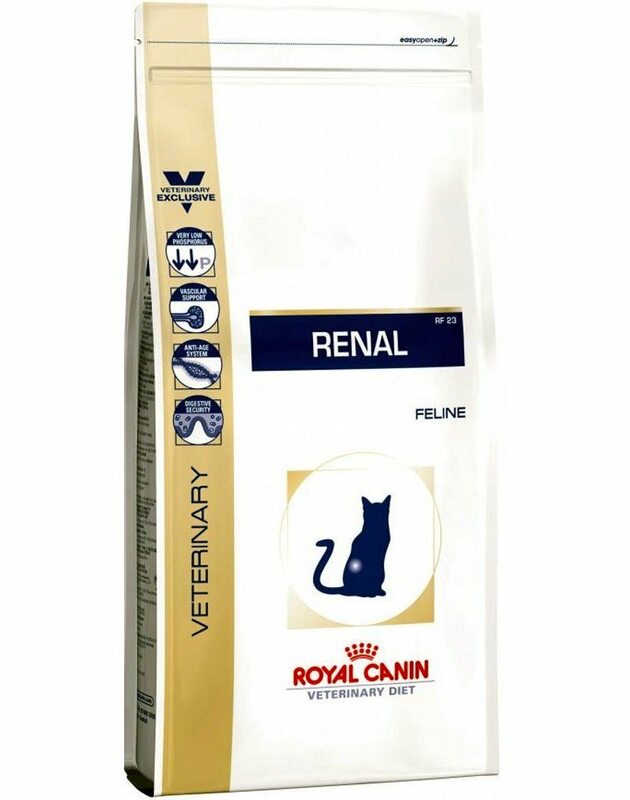 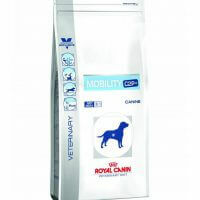 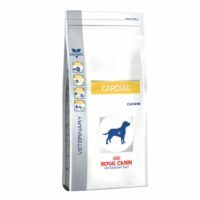 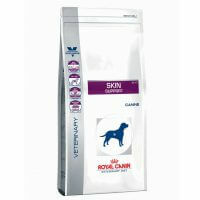 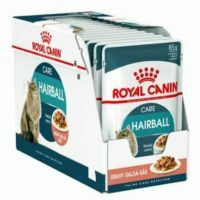 The renal feline range from Royal Canin is tailor-made for cats suffering from renal (kidney) disorders. 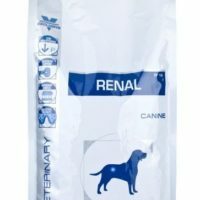 Cats and kittens suffering from renal disorders like kidney stones experience reduced appetite and the aromatic profile of this food takes care of that. 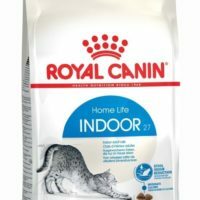 This dry food is nutrient dense as well. 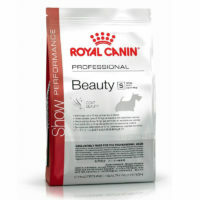 1)High energy, low phosphorus, high palatability, low protein. 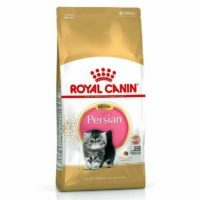 2)Aromatic profile ensures cats with reduced appetite likes it. 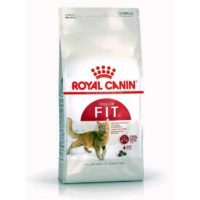 4)Best food for CKD cats( ones with chronic kidney disease). 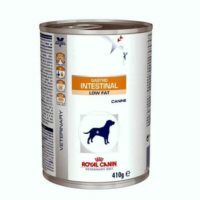 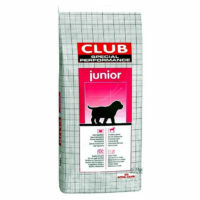 Ingredients:Brewers rice, corn, chicken fat, wheat gluten, corn gluten meal, chicken by-product meal, soy protein isolate, powdered cellulose, natural flavors, wheat, chicory, fish oil, calcium carbonate, sodium silico aluminate, potassium chloride, DL-methionine, psyllium seed husk, potassium citrate, L-arginine, fructooligosaccharides, salt, choline chloride, vitamins [DL-alpha tocopherol acetate (source of vitamin E), L-ascorbyl-2-polyphosphate (source of vitamin C), niacin supplement, biotin, riboflavin supplement, D-calcium pantothenate, pyridoxine hydrochloride (vitamin B6), vitamin A acetate, thiamine mononitrate (vitamin B1), vitamin B12 supplement, folic acid, vitamin D3 supplement], taurine, trace minerals [zinc oxide, ferrous sulfate, manganous oxide, copper sulfate, calcium iodate, sodium selenite], L-lysine, marigold extract (Tagetes erecta L.), rosemary extract, preserved with mixed tocopherols and citric acid.